A Blended MHFA Course is a combination of an online (eLearning) course and a follow-on half day face-to-face course. Course participants first complete the interactive self-paced eLearning component that teaches them about mental health problems, mental health crises and skills to offer initial help to an adult developing a mental health problem, experiencing a worsening of a mental health problem or in a mental health crisis. The follow-on face-to-face session allows participants the opportunity to revise and consolidate knowledge in a group environment, while applying their skills to specific scenarios. After completing both steps, participants are eligible to complete an online assessment in order to receive a Certificate of Accreditation which is valid for 3 years. 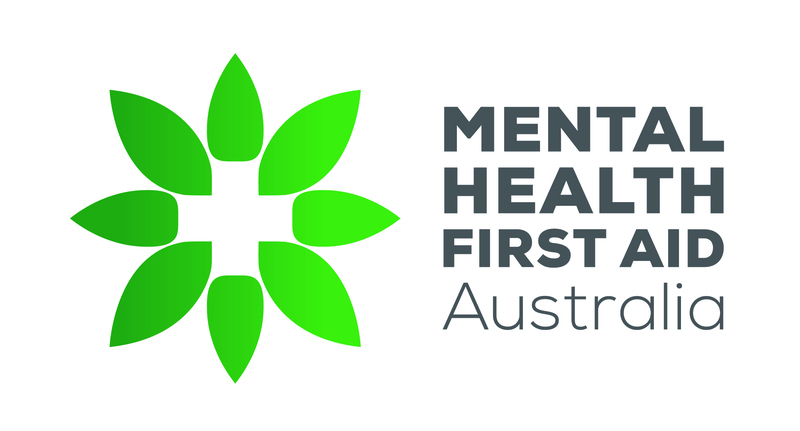 An Accredited Mental Health First Aider (MHFAider) is eligible to be appointed as a Mental Health First Aid Officer in your workplace.